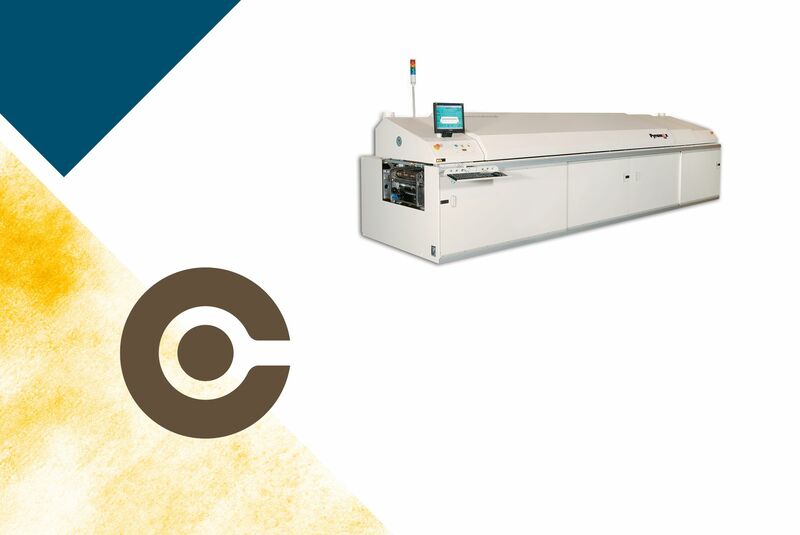 A Pyramax 125 Nitrogen convection reflow oven has 10 heated zones for the SMT assembly line. A quality SMD reflow convection oven. The BTU nitrogen reflow soldering oven have lifetime warranty on heaters and blowers. Soldering spec sheet to download or to print with more information on the BTU oven; Pyramax 125N nitrogen reflow oven. BTU are experts in reflow nitrogen ovens - but also produce air reflow ovens reflow ovens. See more about the BTU ovens; Pyramax reflow ovens in the video. 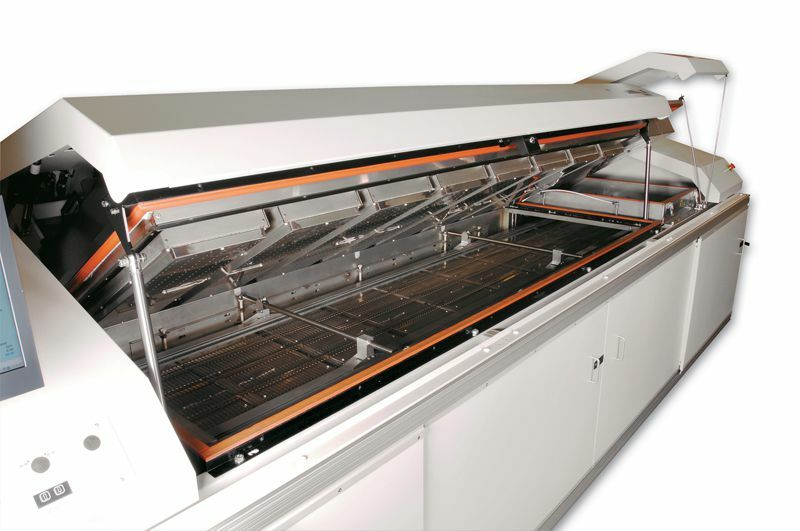 Soldering reflow oven equipment and machinery for the complete SMT line is what we excel in. 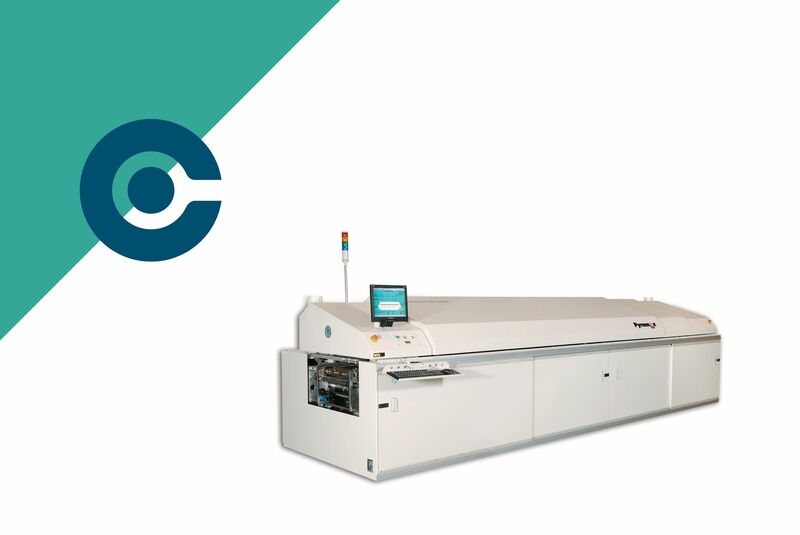 Please contact us if you have any questions about SMD soldering reflow ovens.